What a deal! | Primary Planet! Oh my goodness! 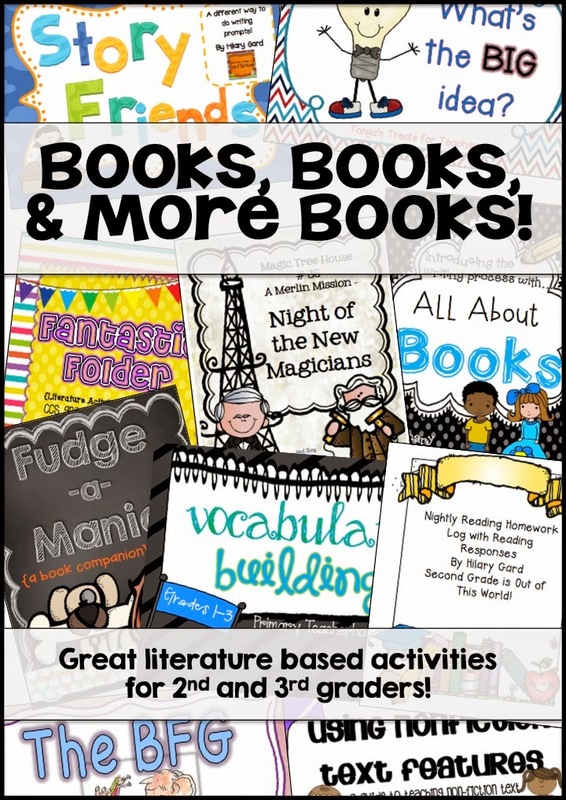 Have you seen this amazing bundle of goodness from Educents? Keep reading! 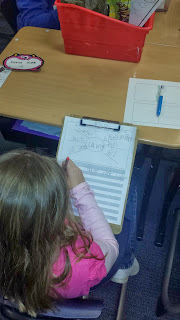 Learning through literature is something that happens all the way through the last day of school! 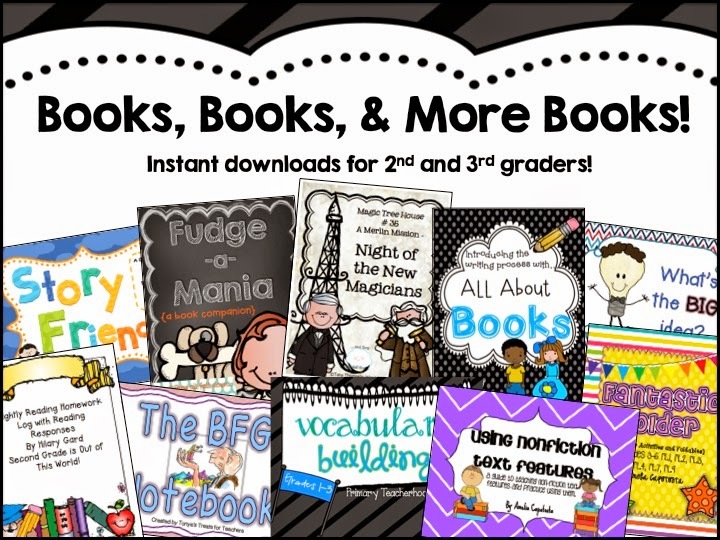 So some friends and I have teamed up with Educents for an amazing bundle of instant downloads for you! It includes printables, centers, interactive note booking, literature studies, and much more! And at such at great value, we hope you will be able to use this variety of items! Two of my best selling products are included! This product is intended to by used weekly reading homework. 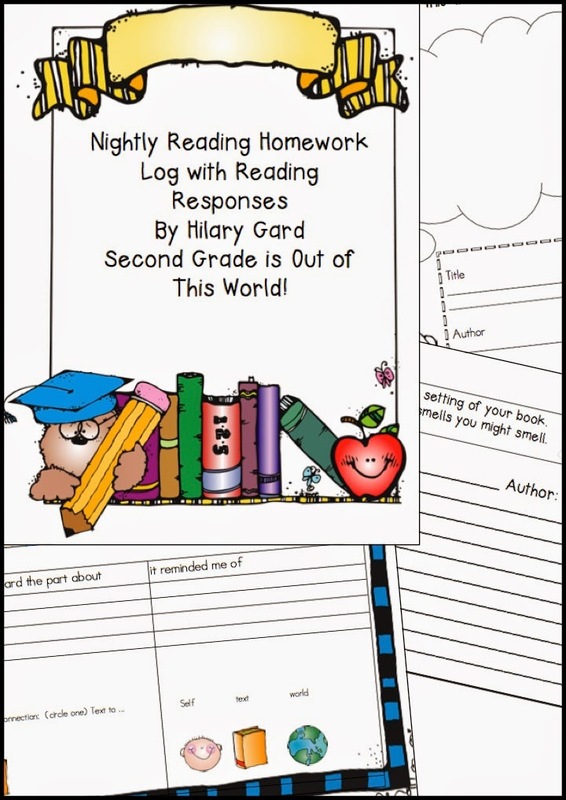 It is a reading log for your kiddos to log all that hard work that they are doing at home reading! 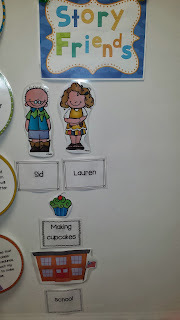 It also includes various Reading Responses that work with any book to give your kiddos extra practice at home or at school responding to the books they read! 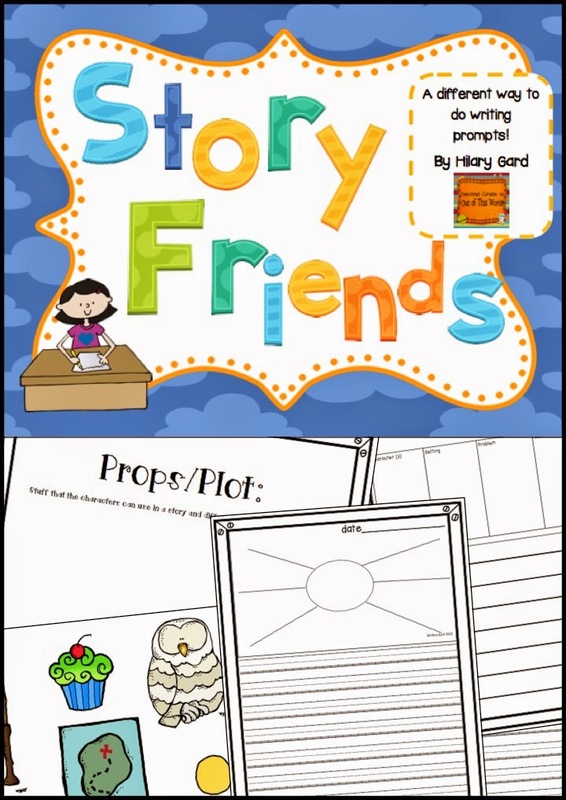 Story Friends is a unique way to get your kiddos writing great stories! It has a myriad of different pieces of characters, settings and props. These pieces can be used in a million different combinations to spark your students creativity! For a limited time it is $10.99 from Educents which is about 79% off! It also includes these other great products so there is sure to things you love! You can also take peek at some of the other products included in the bundle at any of the links below!